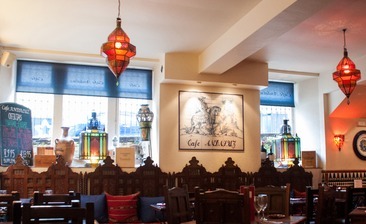 Another fantastic meal at Cafe Andaluz. Fantastic service and friendly atmosphere. Great value for money with this deal too!